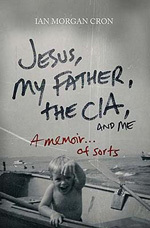 My friend Ian Cron has written a beautiful memoir, Jesus, My Father, the CIA, and Me. More info here. Ian is a graceful and daring writer, and his story is moving on many levels. 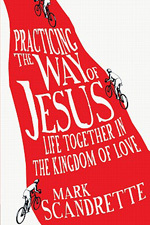 Another friend, Mark Scandrette, is releasing Practicing the Way of Jesus this month as well. I feel so much resonance with Mark -- not only what he writes, but what he does. Another friend, Greg Fromholz, has produced a hybrid e-book so brimming with creativity I'm not sure it can just be called a book. 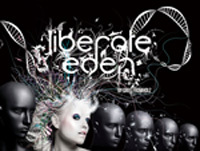 Check it out: Liberate Eden. If you haven't read any of my books, try Naked Spirituality. I know you'll find much of value in it this summer. And if you're not a reader, I think you'll enjoy the podcast series I produced on the Bible -- great for a long summer drive! 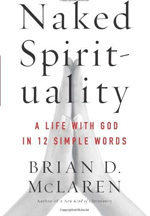 Brian McLaren (brianmclaren.net) is a former pastor and the author of over a dozen books, including Naked Spirituality: A Life with God in Twelve Simple Words.